The Bram Stoker Prize-winner for Best Fiction Collection—four chilling novellas from Stephen King that will “grab you and not let go” (The Washington Post). 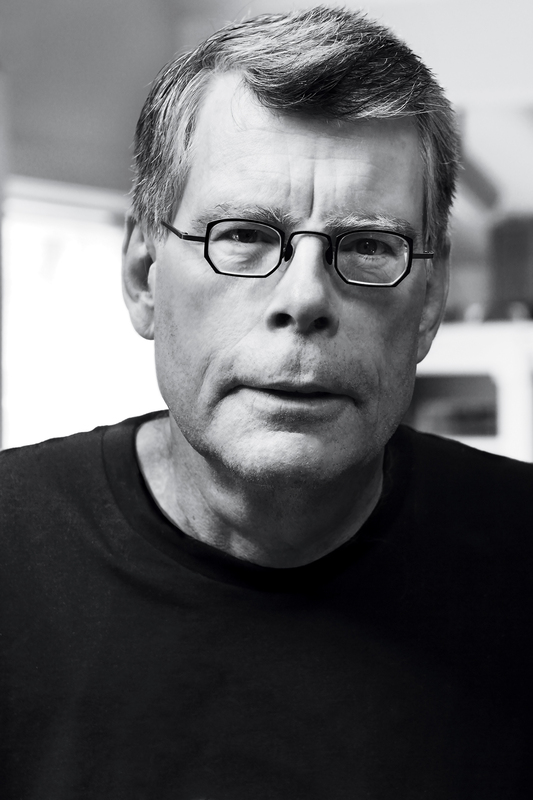 With the success of the Hulu series 11/22/63 starring James Franco and the highly anticipated The Dark Tower movie release, Stephen King's brand is stronger than ever. This collection, nominated for a Locus Award, is guaranteed to keep readers awake long after bedtime, and features an introduction and prefatory notes to each novella by the author. 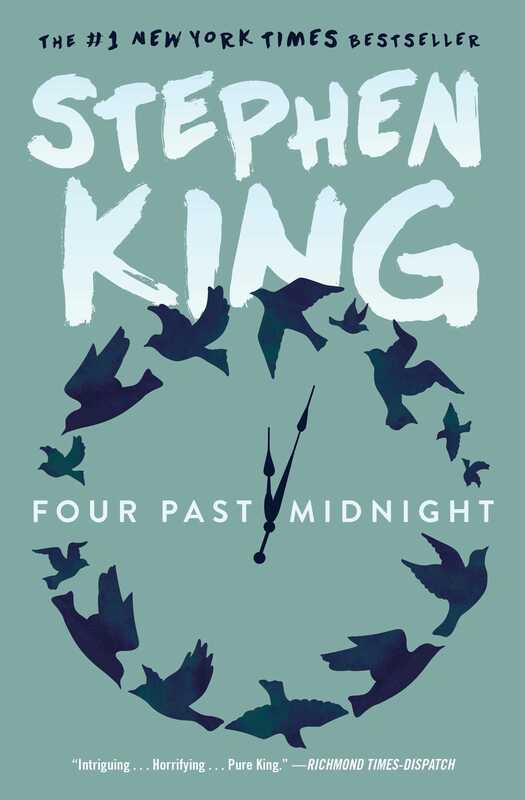 “Stephen King is a master storyteller, and you will never forget these stories,” raves the Seattle Times about Four Past Midnight. One Past Midnight: “The Langoliers” takes a red-eye flight from LA to Boston into a most unfriendly sky. Only eleven passengers survive, but landing in an eerily empty world makes them wish they hadn’t. Something’s waiting for them, you see. Two Past Midnight: “Secret Window, Secret Garden” enters the suddenly strange life of writer Mort Rainey, recently divorced, depressed, and alone on the shore of Tashmore Lake. Alone, that is, until a figure named John Shooter arrives, pointing an accusing finger. Three Past Midnight: “The Library Policeman” is set in Junction City, Iowa, an unlikely place for evil to be hiding. But for small businessman Sam Peebles, who thinks he may be losing his mind, another enemy is hiding there as well—the truth. If he can find it in time, he might stand a chance. Four Past Midnight: “The Sun Dog,” a menacing black dog, appears in every Polaroid picture that fifteen-year-old Kevin Delevan takes with his new camera, beckoning him to the supernatural. Old Pop Merrill, Castle Rock’s sharpest trader, aims to exploit The Sun Dog for profit, but this creature that shouldn’t exist at all, is a very dangerous investment.